Many are shocked to learn how common miscarriages are, especially the ones that occur early in the first trimester of pregnancy. In fact, 10 to 15 percent of all clinically-recognized pregnancies will end in some type of miscarriage, and the majority of those miscarriages are considered early. We always worry about our children. We wish for them to be happy, healthy and safe – no matter how old they are. 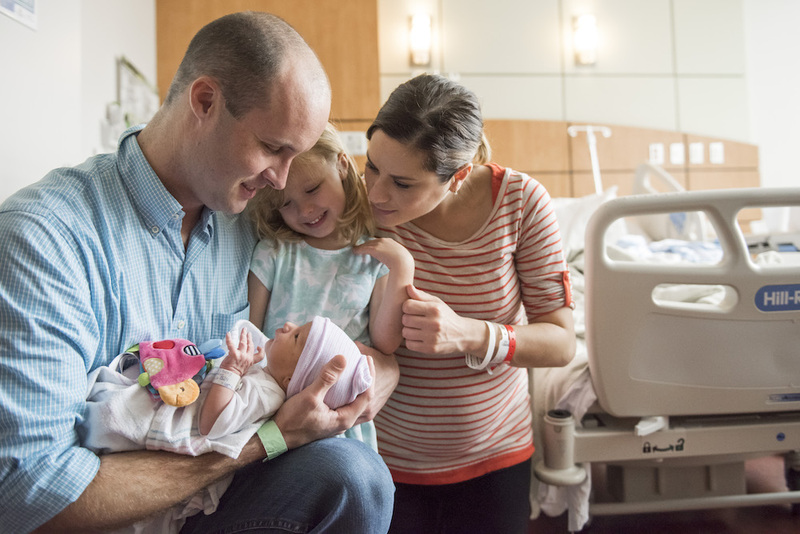 At Texas Children’s Pavilion for Women, we’re also concerned about your safety, alongside the safety of your newborn and visitors. Before you deliver, here’s some important information to consider as you prepare for your stay with us. In order to understand a fetal echocardiogram, it’s critical to start with what it’s used to detect. In the United States, congenital heart disease (CHD) is the most common type of birth defect, impacting nearly 1 percent of (or about 40,000) births every year. The most common type of CHD is a ventricular septal defect (VSD). Close to 25 percent of infants with CHD have a critical defect, and these infants typically require surgery or some other kind of intervention in their first year of life. Military life definitely has its ups and downs. I’ve been through many of these with my wife, Riki, while active in the Texas Army National Guard. Raising one child at home, our son, was a fairly simple task. 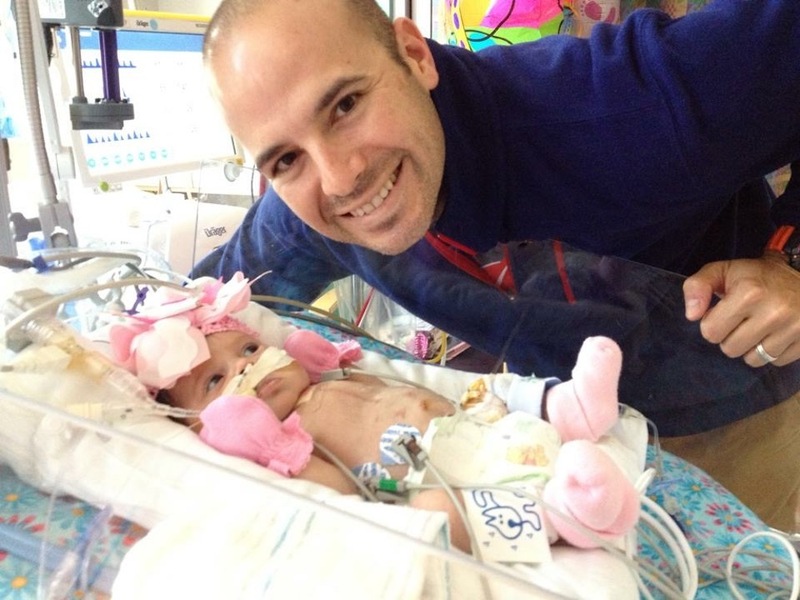 Ben was born without an issue, but our second child, Juliana, was a very different story. Can summer heat affect your gynecological health? We live in Houston, where the weather often seems brutally hot year-round. 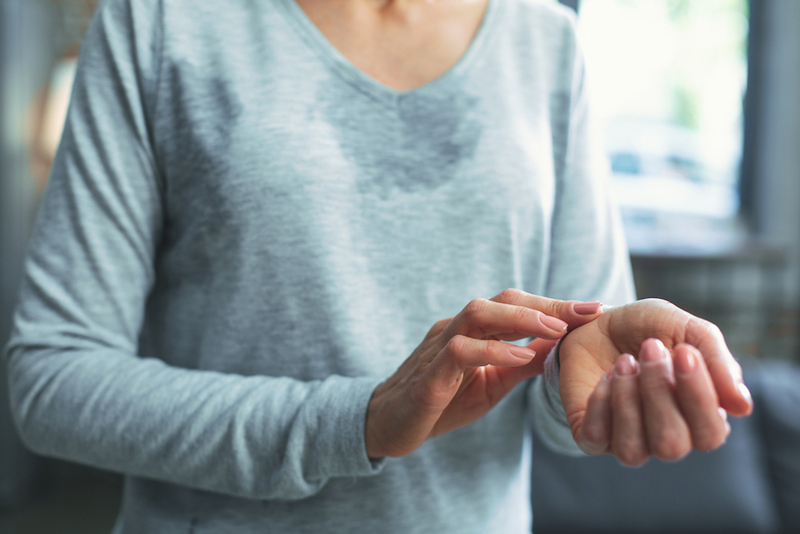 It’s important to protect ourselves by recognizing all the ways heat can impact the body as we experience record-breaking temperatures this summer; but equally important to address some common misconceptions, specifically regarding gynecological health.